One of the most adored delicacies all over the world, desserts have amazed time and again withtheir sweet finesse. In fact, it is rightly said that a lip-smacking meal is never complete without a hint of dessert on the table. Are you an ardent fan of these sweet treats and are always looking for the finest of delights here. Well, the best desserts are surely the most expensive ones as well- ranging from ice creams to chocolates to cakes to puddings and so on. 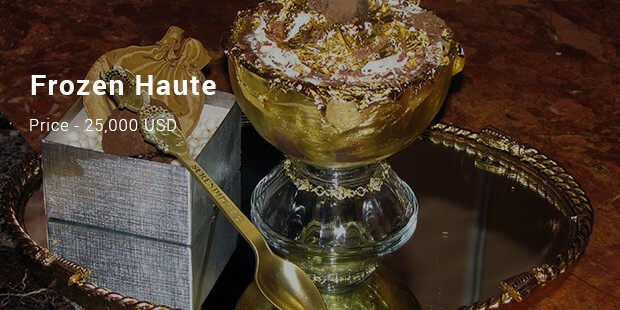 When it comes to the plushest ones, you will find desserts decked up in edible gold or diamonds as well. An innovation by a Tokyo jeweler, you have a beautiful dark chocolate cake here shaped as the large African subcontinent. But what makes the cake worth millions of bucks? 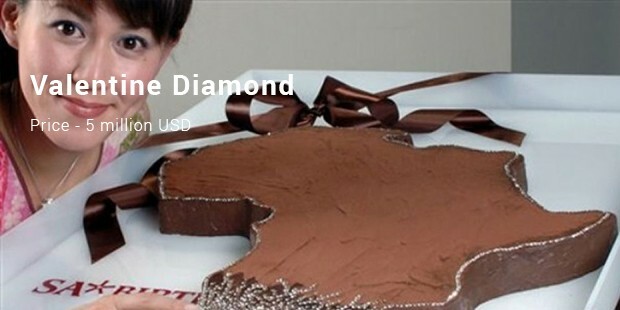 Well, it’s no simple chocolate cake but an exotic dessert studded with as many as 2,000 diamonds. Yes, you heard it right. Apparently it appears as just a lovely bowl of lush strawberries with mint & cream. But the bowl is s all those and much more, including 4.7 C pink purple diamond, 18 K rose gold and 79 C white diamonds. Besides, the strawberries come pre-soaked in finest of wines. 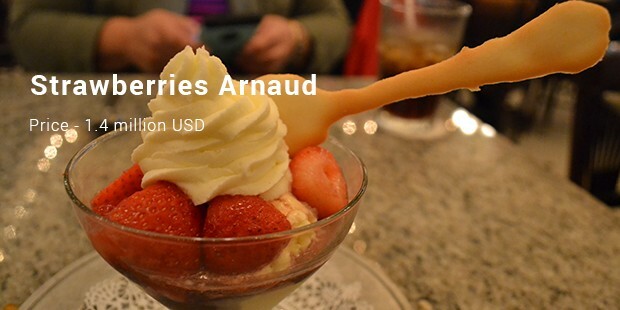 It’s an unmatched y New Orleans’ Arnaud’s Restaurant. This wonderful mind blowing cannoli should be on your list if you don’t mind expensive tags when it comes to pampering your sweet tooth with the finest of delicacies. 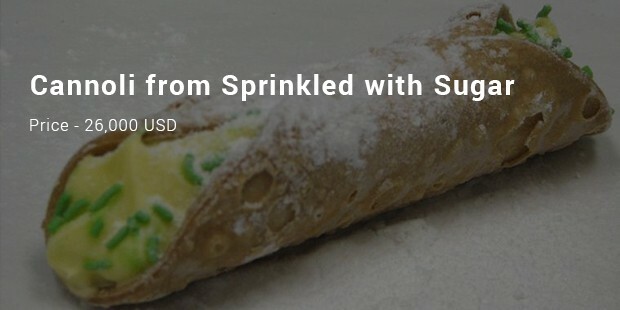 An amazing creation by Overland Park restaurant Sprinkled with Sugar, this cannoli comes with all the goodies in one- namely, whipped ricotta-cheese, dark chocolate, lemon peel & chocolate as well as candied lemon. 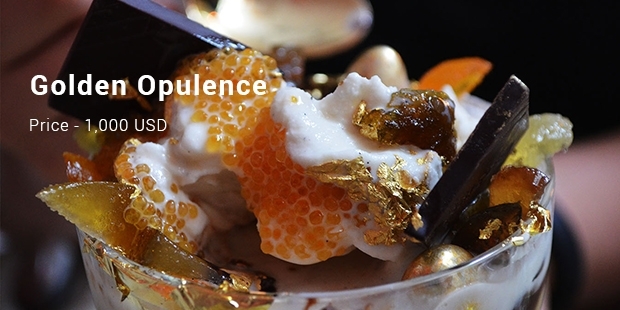 If you are one of those who swear by desserts and would love to explore the richest of treats from dessert mavericks all over, this list is “the one” for you. The price tag might be little on the hefty side here but if you are confident about your deep pocket, this roster is worth trying.